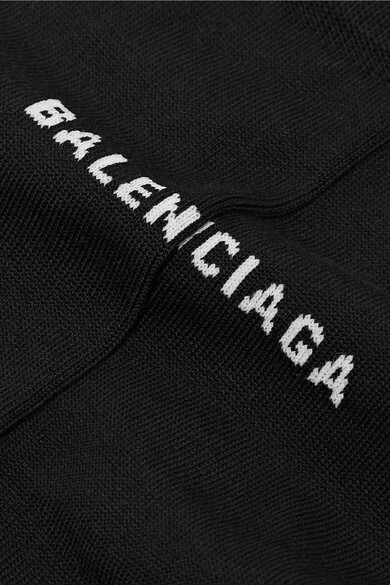 Balenciaga's socks are detailed with the brand's signature logo intarsia that's perfect for showing off with cropped pants or midi dresses. 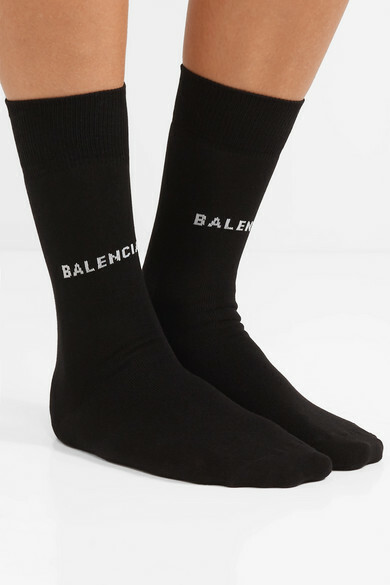 This pair is made from black and white cotton-blend and has ribbed cuffs so they won't slide down your calf. 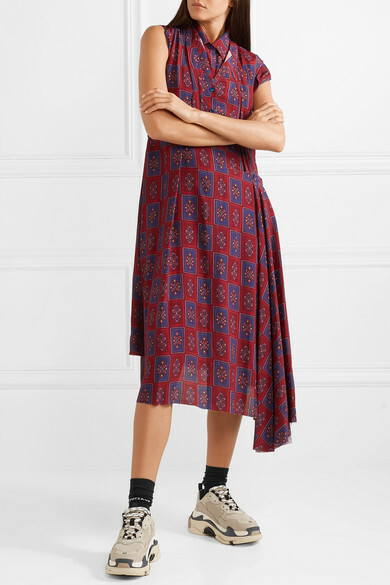 Shown here with: Balenciaga Dress, Balenciaga Sneakers.